Two government departments want to simplify the territory's benefits program and decrease reliance on the system. 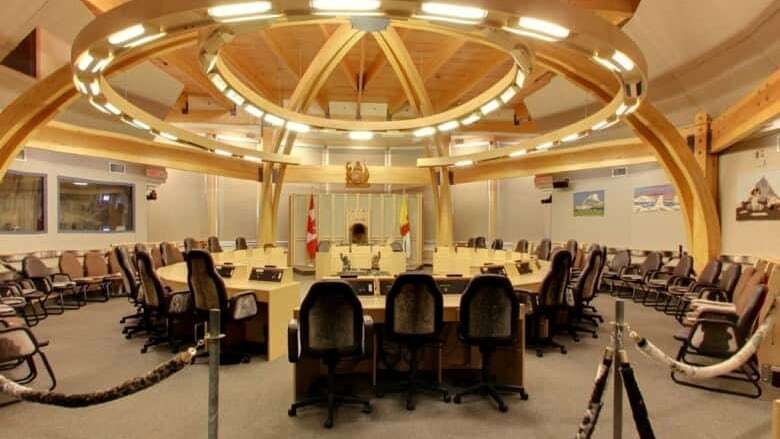 Nunavut's Departments of Family Services and Economic Development and Transportation have proposed 20 reforms to simplify, and reduce reliance on, the territory's income assistance system. "Our government committed to review and reform income assistance to ensure that those who need help receive it while investing in economic development to secure a prosperous future for all Nunavummiut," said Kuksuk. The report says concerns about how well income assistance is working have grown. In 2015, 39 per cent of the territory's population, more than 14,000 Nunavummiut, received income assistance. This year's territorial budget includes $44.7 million for income assistance. 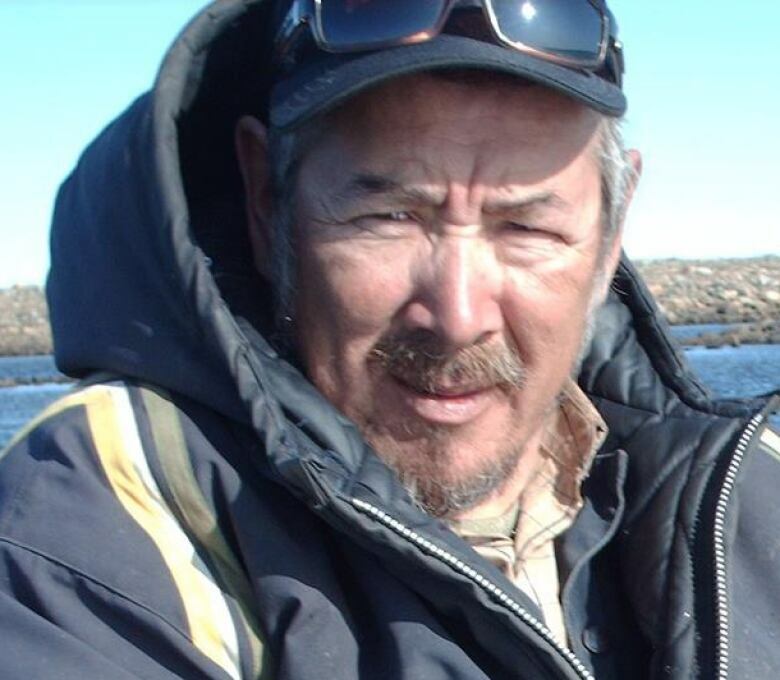 In Nunavut, income assistance refers to five programs providing financial support: the income assistance program, the Nunavut Child Benefit, the daycare subsidy, the senior citizen's supplementary benefit and the senior fuel subsidy. There have been some changes to income assistance over this past year, while some of the additional changes proposed in the report will be implemented this fiscal year and others next fiscal year. Some changes include simplifying the programs and their calculations, keeping income assistance in line with changes to living costs and letting people save some money but still qualify for assistance. Currently, people must spend their entire monthly allowance to qualify for income assistance and are not allowed to have savings. Nunavut is the only place in Canada that does not allow people on income assistance to have some savings. The report says the practice "discourages savings or longer term (month-to-month) budgeting." Family Services also says it will adjust how it calculates benefits to encourage work. Right now, if someone on income assistance makes $200 in one month, every dollar over that amount is deducted from their benefits. For a family, the threshold is $400. "Because benefits go down by the same amount a recipient earns above the threshold, they do not bring home any extra pay for working. As a result, there is little financial incentive for income assistance clients to work," the report states. Another key point is changing the eligibility age for income assistance to 19 from 18. The report says a concern heard during consultations is "that young Nunavummiut may look at income assistance as a step into adulthood. Entering the system early can make income assistance a 'habit', which can be hard to break." A proposed change would change the eligibility to 19, but would still support 18 year olds but as dependents, not recipients. The report also says it would help 18 year olds with skills upgrading, job searching and career planning. Other proposed changes include stronger ties to hunter and harvester programs, providing capital money to build private day cares so parents can work, and using an electronic database in all communities across the territory to administer benefits.